Share the good news with this save the date card which features starfish and sea shell above your details and three of your photos. La Portenia is a script typeface designed by Argentinian type foundry Sudtipos. The font family consists of two fonts: La Portenia de Recoleta and La Portenia de la Boca. The former is slightly more formal and polite, while the latter has longer, more extravagant flourishes and indulges in more interletter space. 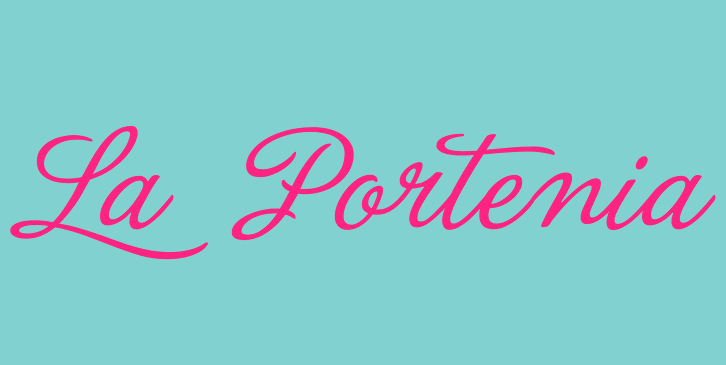 You can buy and download La Portenia font at Myfonts.